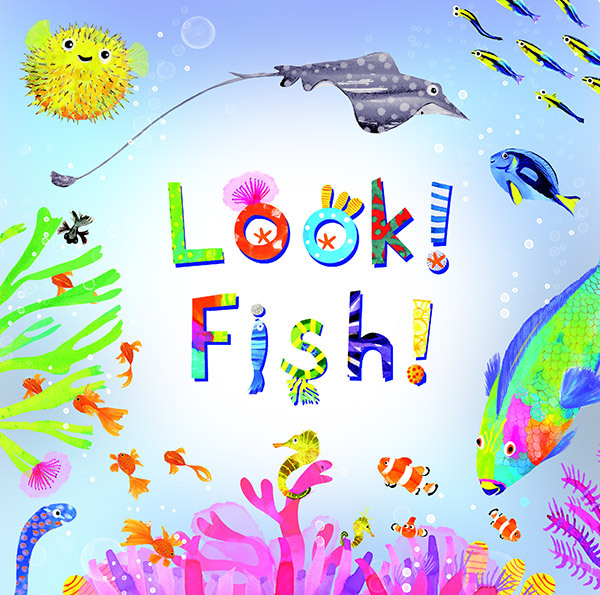 Lively, fact-filled rhymes and beautiful illustrations introduce readers to fish, from the common to the rare. There are "whiskered" catfish, colorful parrot fish, glowing lantern fish, graceful flying fish, poisonous lionfish, giant whale sharks, tiny dwarf pygmy gobies, and more. The book closes with an informative end note and a gatefold with more fish to see. “Look! Flowers! They’re beautiful to see. Turn the page and you’ll find out how amazing they can be.” Kids will delight in learning about these beautiful and surprising flowers—from the everyday to the exotic! 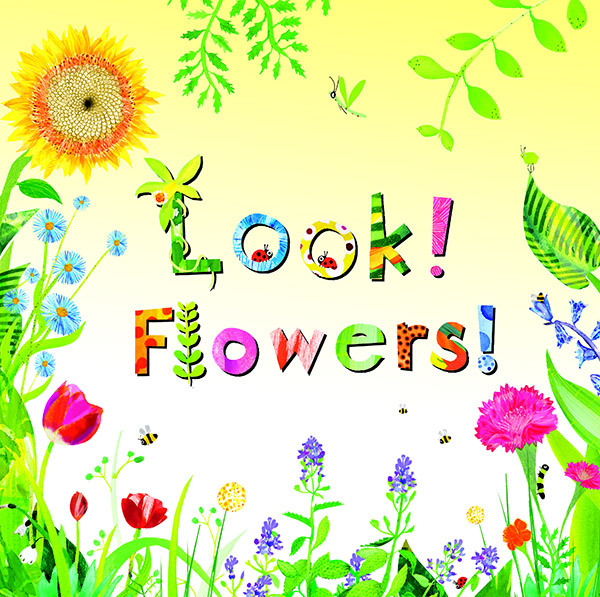 It features colorful roses, tall sunflowers, beautiful moonflowers, sweet asters, odd elephant’s heads, amazing Venus flytraps, poisonous bleeding hearts, and more! This book includes a gatefold at the end that shows even more types of beautiful flowers! Uh-oh! Mr. Bungles has overslept and he’s going to be late for school. 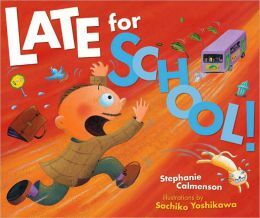 Teachers aren’t supposed to be late! He tries rushing by car, train, bus – even by unicycle and hot air balloon. The clock is ticking. What will he try next? Find out in this shout-out-the-word story. 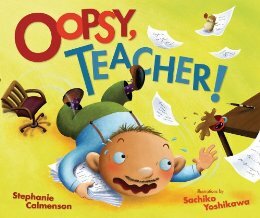 Even the best teachers can have an oopsy day. Mr. Bungles’ day starts with a bump on his head, jam on his tie and soap in his eye. When he gets to school, he lets the class hamster Nibbles escape! The beloved Mr. Bungles shows kids that even with the oopsies, a day can turn out to be fun. 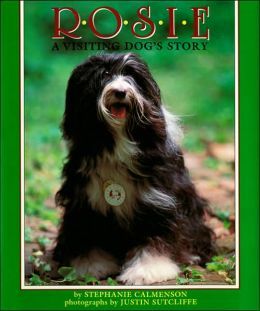 Read about Rosie, the author’s sweet and shaggy dog, as she cheers people who are sad or sick or lonely. Find out if you can join a visiting program, with or without a pet of your own. And let Rosie cheer you.